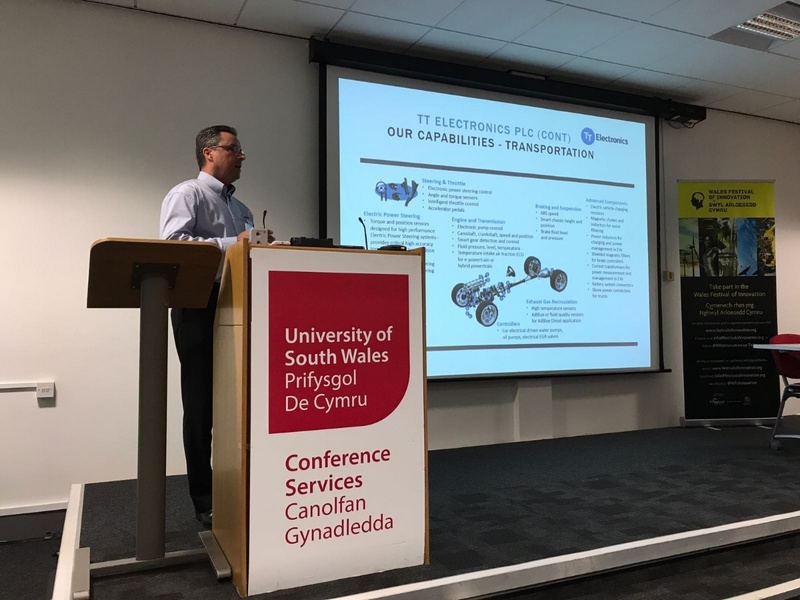 TT Electronics was invited by Tribune Group Ltd. to participate in the Welsh Festival of Innovation this past week, held at the University of Wales. Team members from our Rogerstone facility attended the event as Tribune’s design and manufacturing partner. The Welsh Festival of Innovation is a showcase event run by several companies and academia to highlight innovation in Wales. Attendees have the opportunity to network with industry experts and showcase their product or service to members of the public. We want to thank Tribune for inviting us, and look forward to participating in similar events in the future. 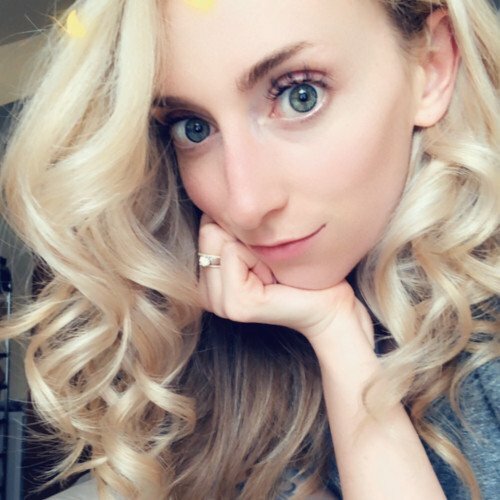 Katelyn leads the marketing strategy for the Global Manufacturing Solutions division of TT Electronics, and also serves as a key advisor to the wider organization for market development strategies and initiatives. We are the Global Manufacturing Solutions group of TT Electronics plc. From design and engineering, to integrated manufacturing of electronic systems, we deliver a full suite of end-to-end solutions to aerospace, defense, medical, industrial and rail enterprises with highly customized, low volume high mix product requirements. Customers choose TT for our global footprint and strong local support.